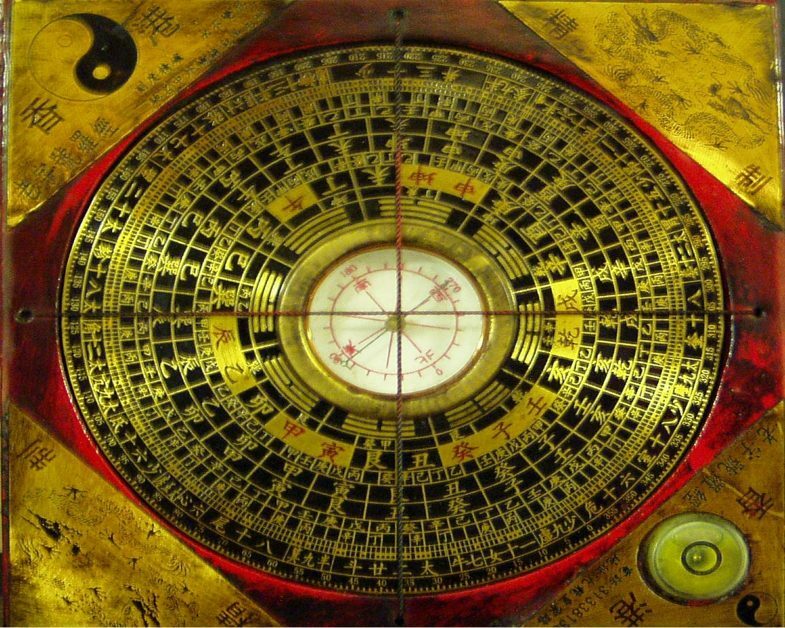 The original Chinese compass was actually a spoon made out of lodestone, which is naturally magnetized. The spoon sat on top of a brass plate and the handle of the spoon always pointed south, compared to modern compasses which always point north. The other major difference between then and now is the usage. The compass was originally used for divination, not navigation. There are pros and cons about gunpowder, but regardless, it’s a remarkable invention. The ability to combine a mixture of chemicals that can burn instantly once ignited or cause a tremendous explosion in a compact environment, is remarkable. Whether you agree with the usually lethal usage of gunpowder or not, it is one of the greatest inventions of all time. Before the internet, life without books would have been pretty mundane. The invention of woodblock and ceramic movable type print made printing multiple copies of a book a feasible endeavor, something it never was before. Just like the internet changed modern day society, printing allowed the spread of information like never before. Can you imagine writing a letter to your best friend who lives in a different city on a heavy piece of bamboo or an expensive piece of silk because you have no other way of communicating with them? That’s how they communicated in China before the invention of paper making. The fact that you can take basically garbage (soppy wet broken down plant fibers taken from tree bark, rags, hemp, old clothes, fishing nets, etc.) and turn it into a cheap, light, and very useful communication tool is an amazing thing.